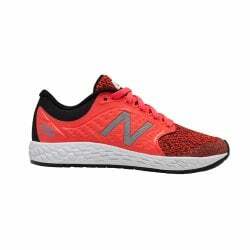 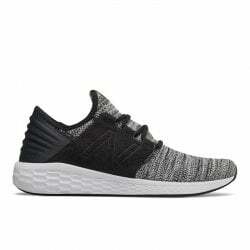 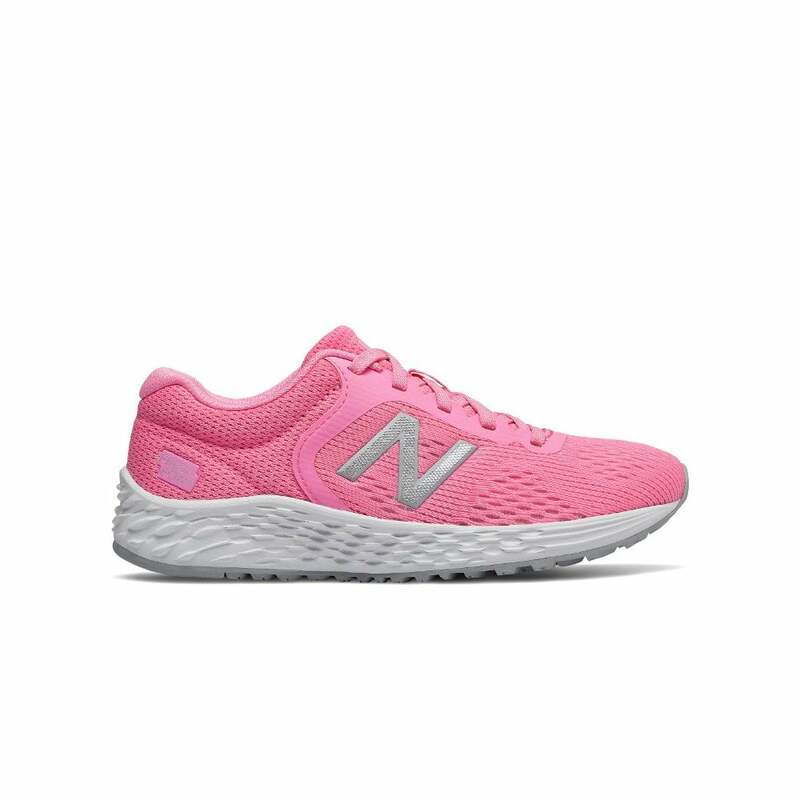 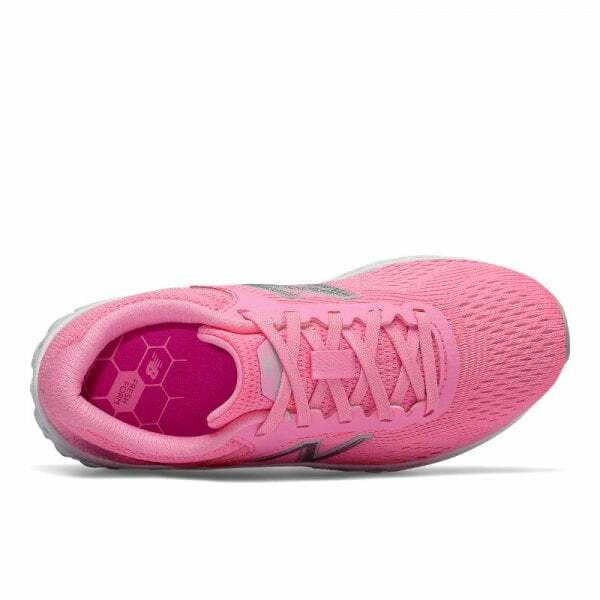 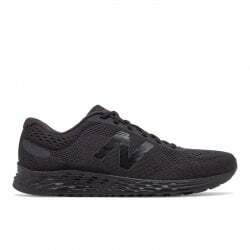 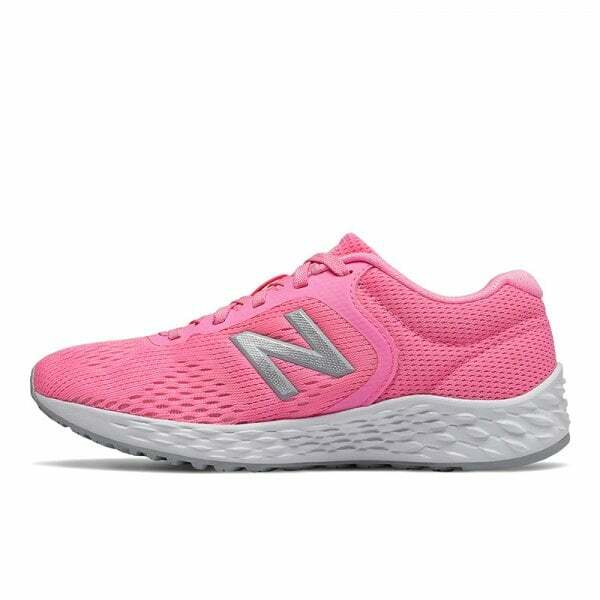 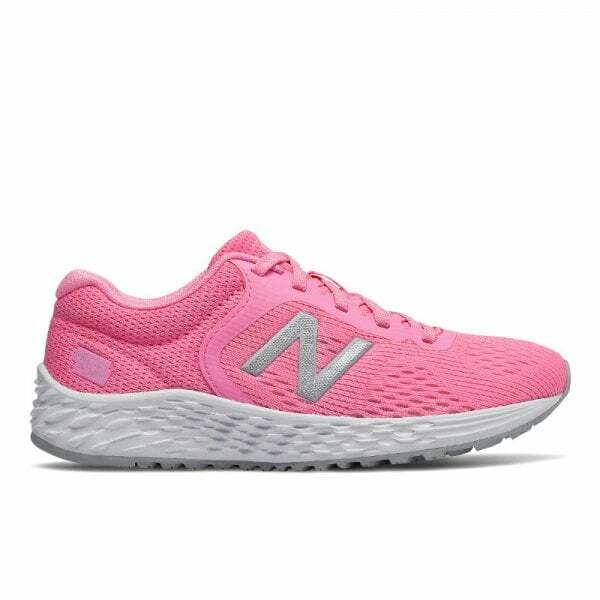 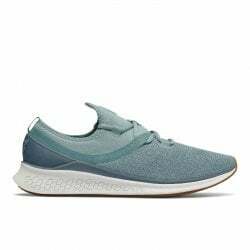 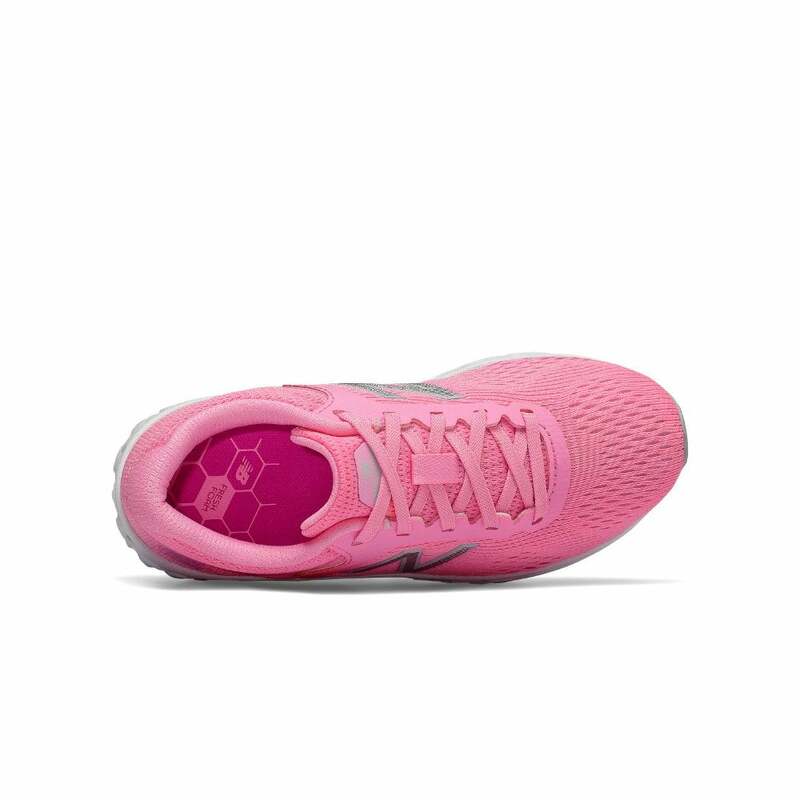 The New Balance Girls Fresh Foam Arishi v2 in this Pink colorway features a softer, lighter version of our award winning Fresh Foam technology, designed to provide a well-cushioned, stable ride. 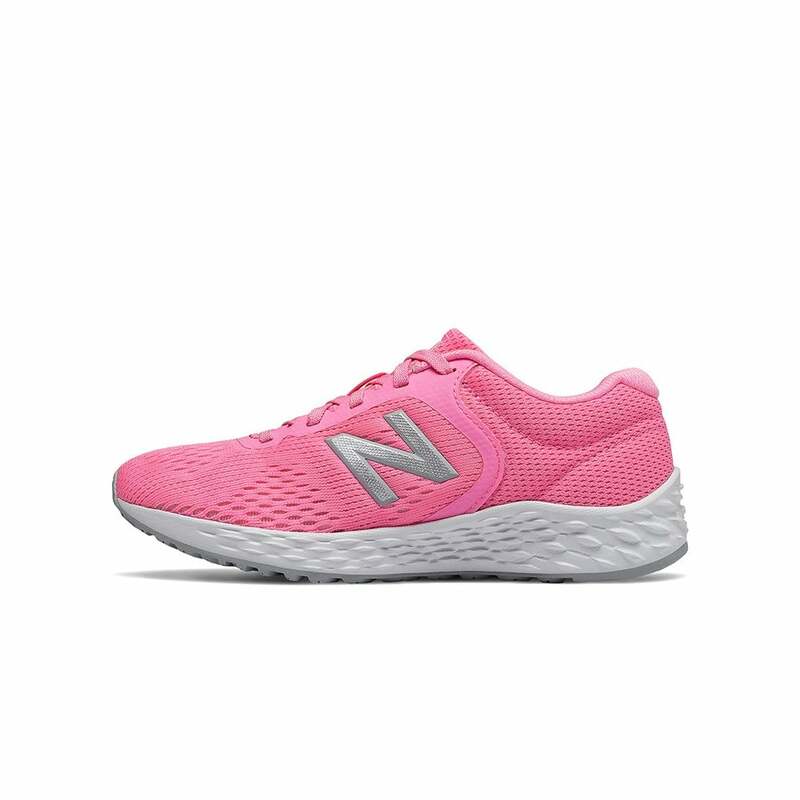 A sophisticated, yet technically engineered upper combines our innovative UltraHeel, a synthetic midfoot saddle, and a breathable mesh to offer support with an added layer of comfort. 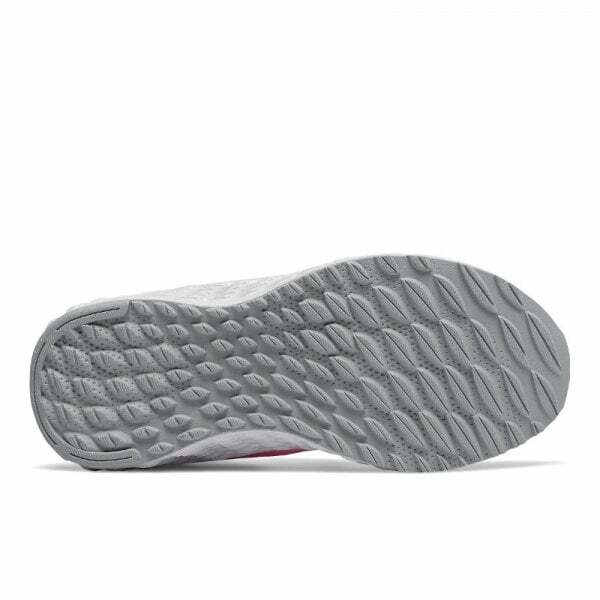 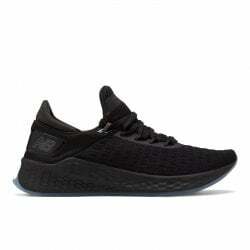 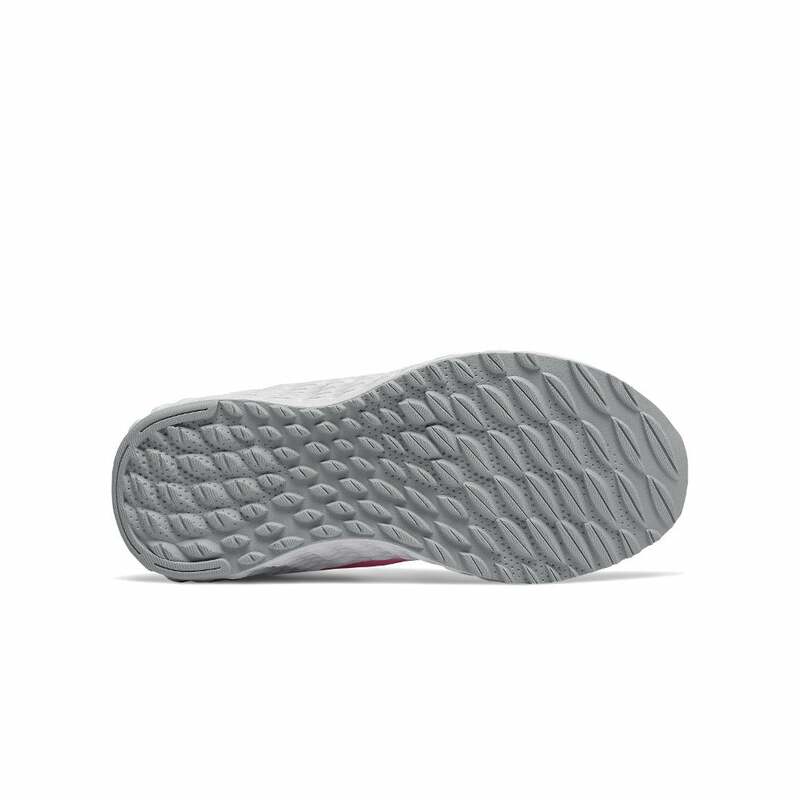 The Fresh Foam Cruz is made to keep kids feet feeling and looking fresh mile after mile.